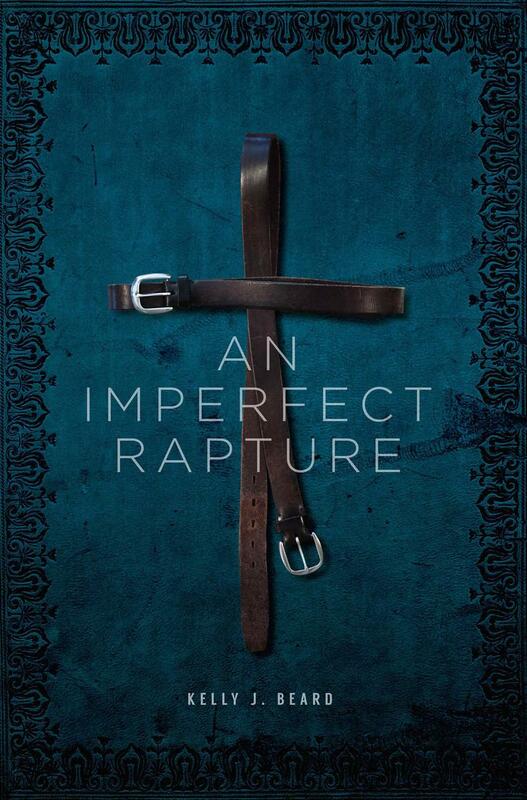 An Imperfect Rapture is a coming-of-age story about growing up in the crucible of Christian fundamentalism and white American poverty. Kelly recreates the real-life shadowlands of her youth with the lyricism of a poet and the nuance of an insider. Her unflinching examination of the people and places populating the story offer the reader a rare glimpse into an experience hidden from or ignored by our first-world culture, and its unsparing, fiction-like narrative resonates as both a personal exorcism and a public plea for empathy. Kelly Beard has worked as a political organizer and as Assistant to the Secretary of the National Organization for Women. She practiced employment discrimination law in the Atlanta area for two decades and has received many honors for her work, including a certificate of recognition from the Georgia Coalition Against Domestic Violence for her service with the Legal Assistance for Victims Project. In 2016, she earned her MFA in Creative Writing from Vermont College of Fine Arts. 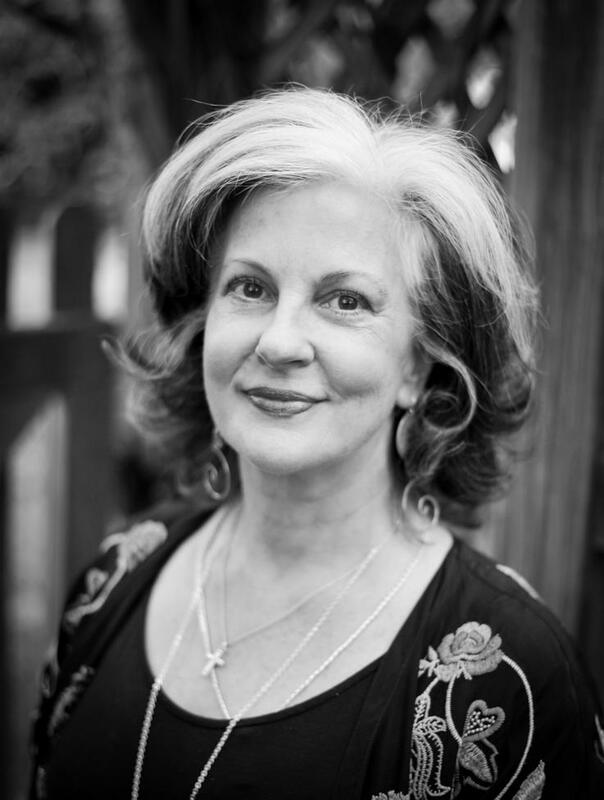 Her work appears in the Santa Ana Review, Five Points, Bacopa Literary Review, and other journals. An Imperfect Rapture is her first full-length memoir.